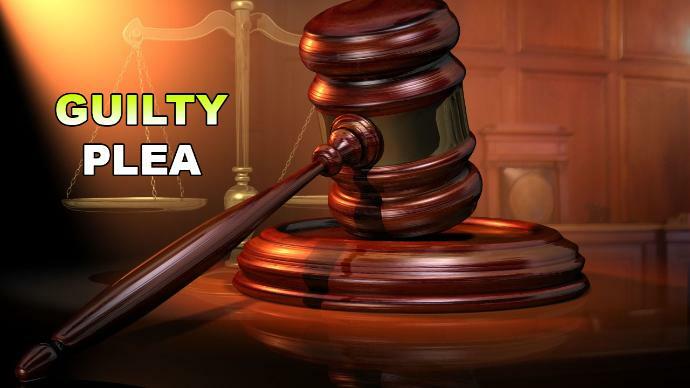 Texas Prison Employee Guilty Of Federal Violations. A 39-year-old Beaumont, Texas woman has pleaded guilty to federal violations in the Eastern District of Texas. Charleas Artesha Wilkerson pleaded guilty to charges of public official accepting a bribe today before U.S. Magistrate Judge Keith F. Giblin. According to information presented in court, in April 2018, while serving in her official capacity as an employee of the Bureau of Prisons, Wilkerson agreed to accept $1,000 in exchange for smuggling suboxone and cell phones to a federal inmate housed at the U.S. Penitentiary in Beaumont, Texas. Federal agents observed Wilkerson retrieve money associated with the smuggling of contraband items. Wilkerson was later arrested as she retrieved a box that she believed to have contained the contraband items. Wilkerson was indicted by a federal grand jury on July 12, 2018. Under federal statutes, Wilkerson faces up to 15 years in federal prison at sentencing. The maximum statutory sentence prescribed by Congress is provided here for information purposes, as the sentencing will be determined by the court based on the advisory sentencing guidelines and other statutory factors. A sentencing hearing will be scheduled after the completion of a presentence investigation by the U.S. Probation Office. This case is being investigated by the Federal Bureau of Investigation and prosecuted by Assistant U.S. Attorney Russell E. James.